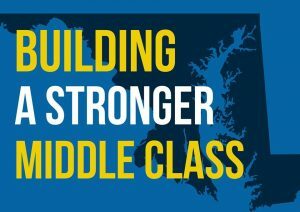 In a Tuesday morning press conference, the Democratic leadership of the Maryland General Assembly including Senate President Thomas V. Mike Miller, Jr. and House Speaker Mike Busch laid out an ambitious 2019 legislative agenda designed to build and boost Maryland’s middle class. The primary focus of the agenda centers on policy changes for prescription drugs, health care reform, fairer wages, public safety and the environment. Priority legislation is highlighted by numerous heath care policy proposals including bills to establish a commission to increase transparency in prescription drug prices, to increase the age to purchase tobacco from 18 to 21, and to protect ACA reforms by creating a statutory right for individuals to health insurance regardless of pre-existing conditions. 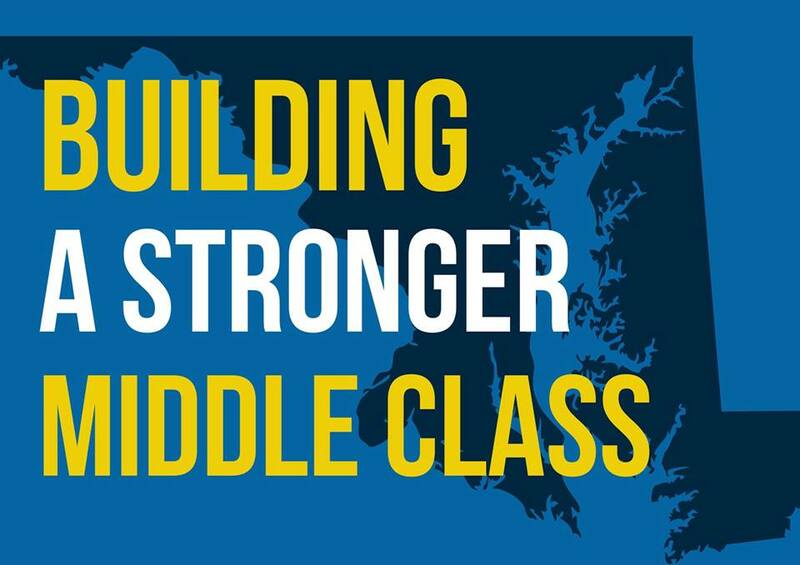 Also included in the legislative package are wide-ranging proposals designed to boost the incomes and outcomes of working families by increasing Maryland’s minimum wage to $15, banning 3D printed guns, and protecting the Chesapeake Bay by eliminating Styrofoam and other pollutants. As of January 29th, 70 days remain in the 2019 legislative session. Further announcements concerning education funding and other session priorities will be announced in the coming days.